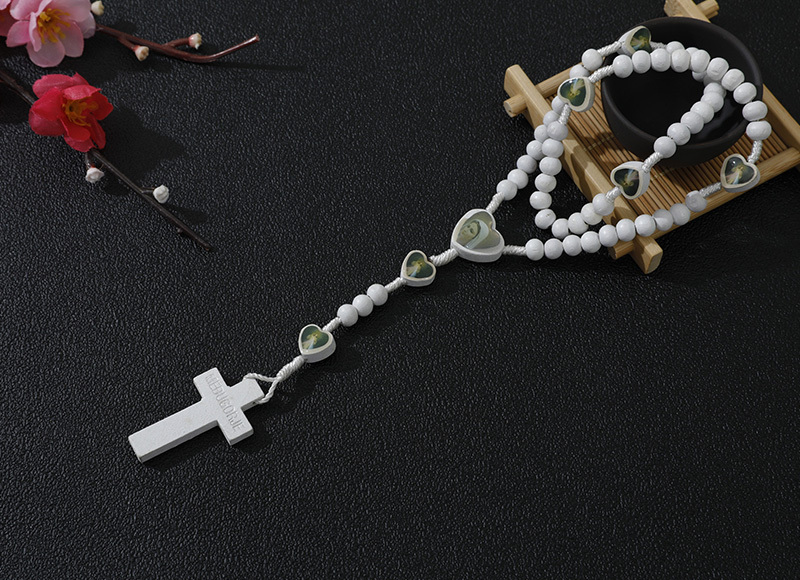 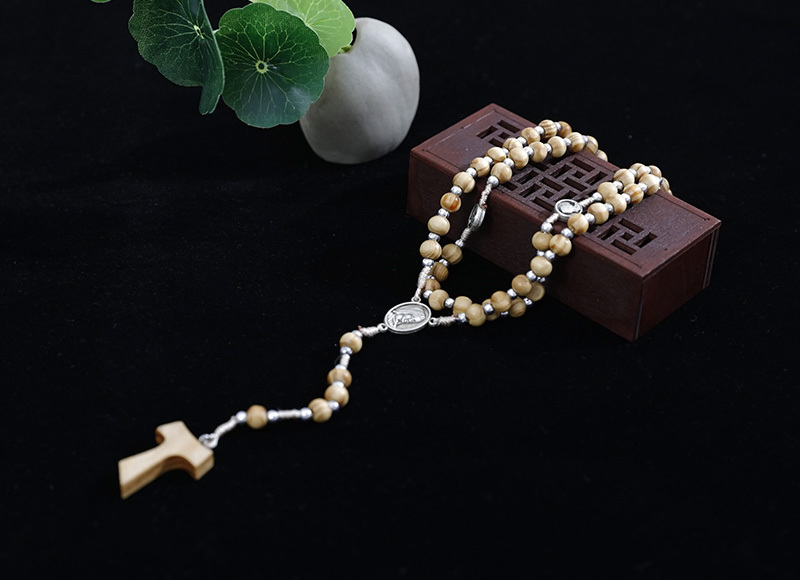 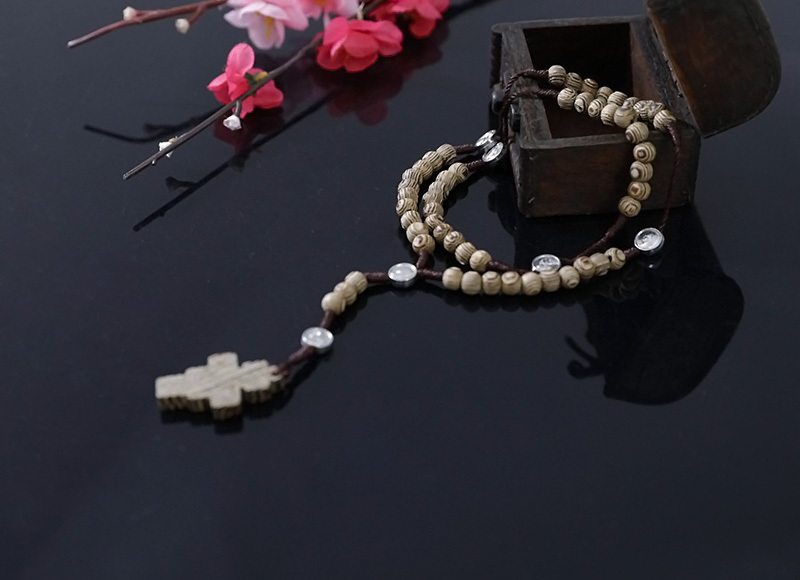 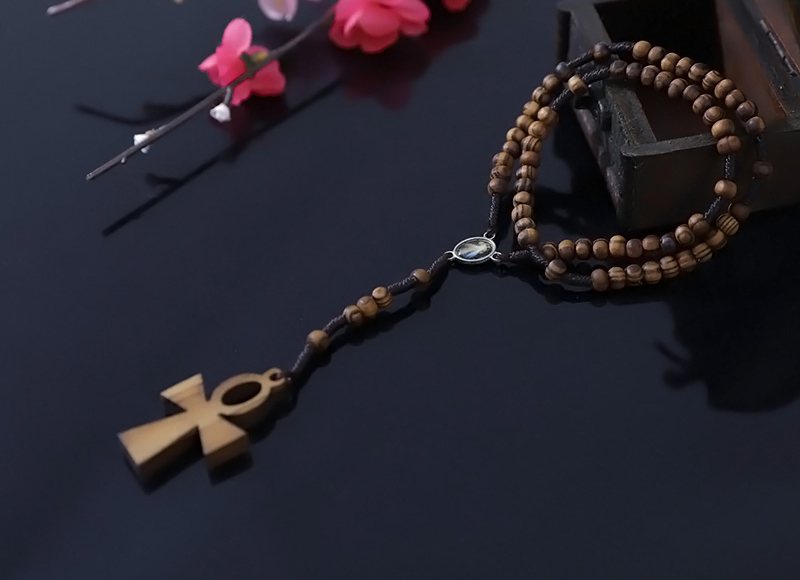 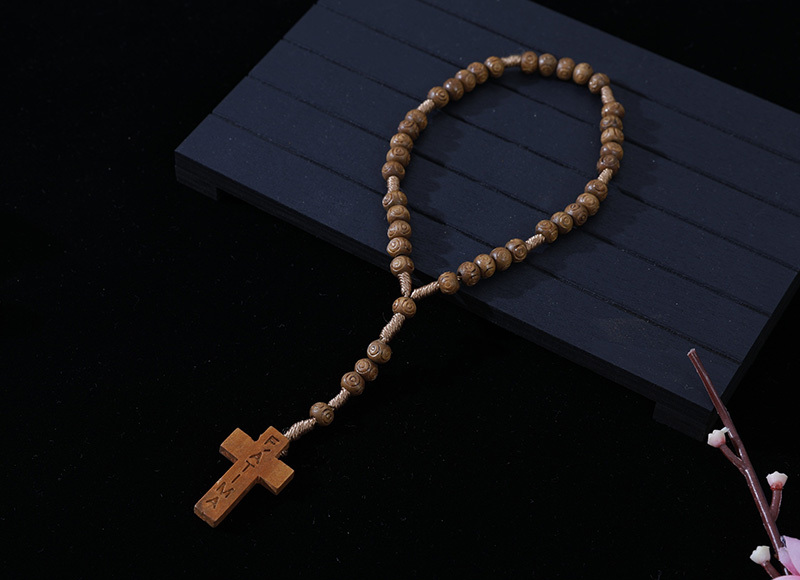 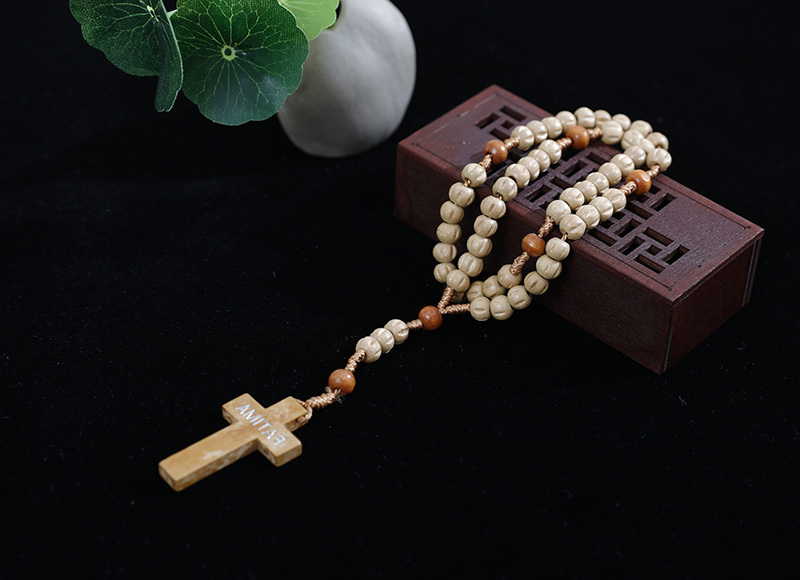 We are a professional manufacturer and exporter that is concerned with the design, production and sale of religious products such as religious rosary, bracelet, catholic rosary beads and so on. 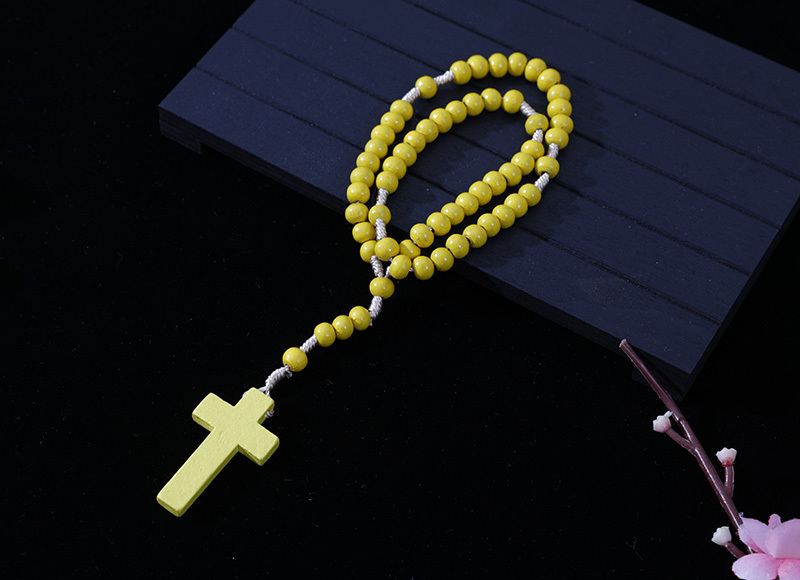 We are a professional manufacturer and exporter that is concerned with the design, production and sale of religious products such as religious rosary,catholic rosaries, bracelet, crucifix and so on. 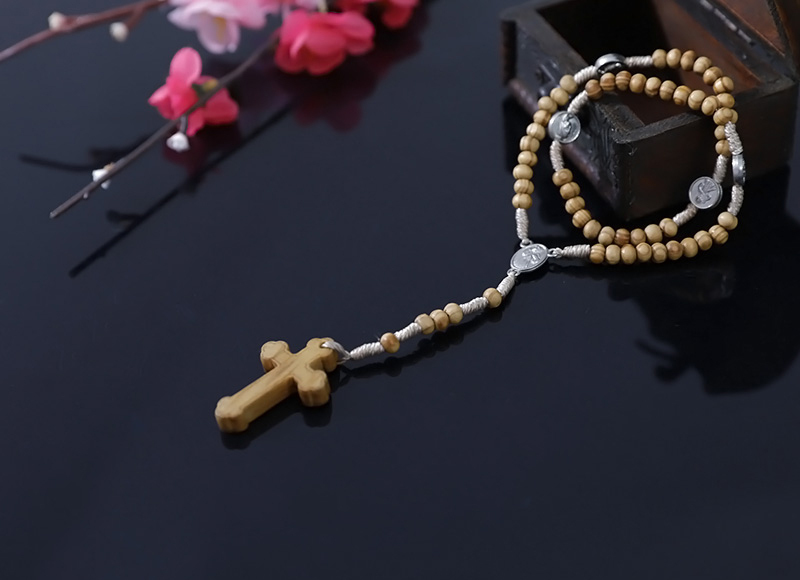 We are a professional manufacturer and exporter that is concerned with the design, production and sale of religious products such as rosary, Catholic Rosary Beads,bracelet, crucifix and so on. 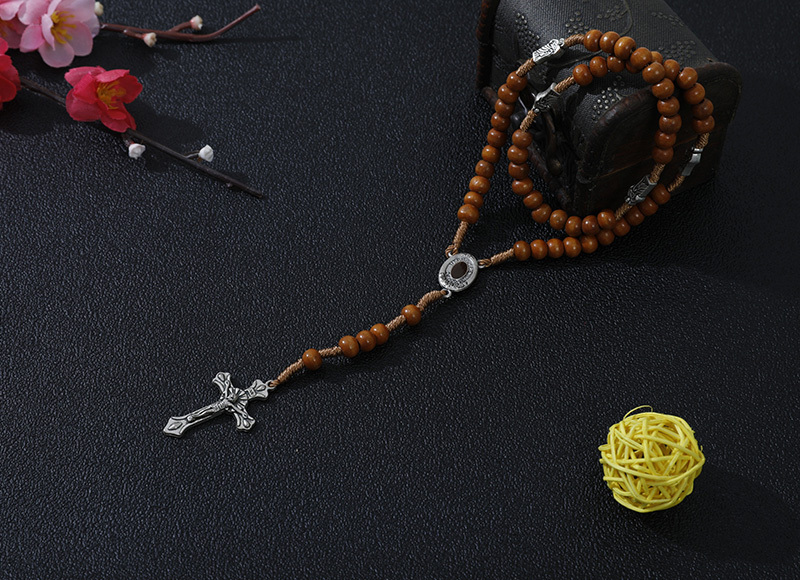 with the design, production and sale of religious products such as rosary, bracelet,catholic Rosaries Beads,crucifix and so on. 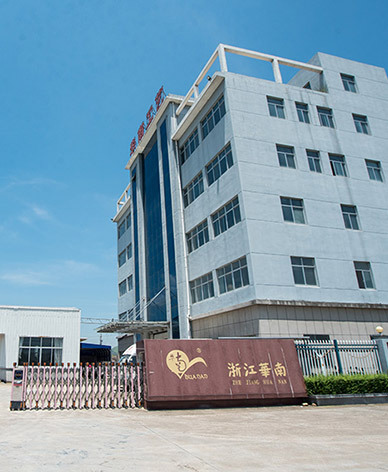 The normal material of our products are wooden, metal, acrylic, glass. 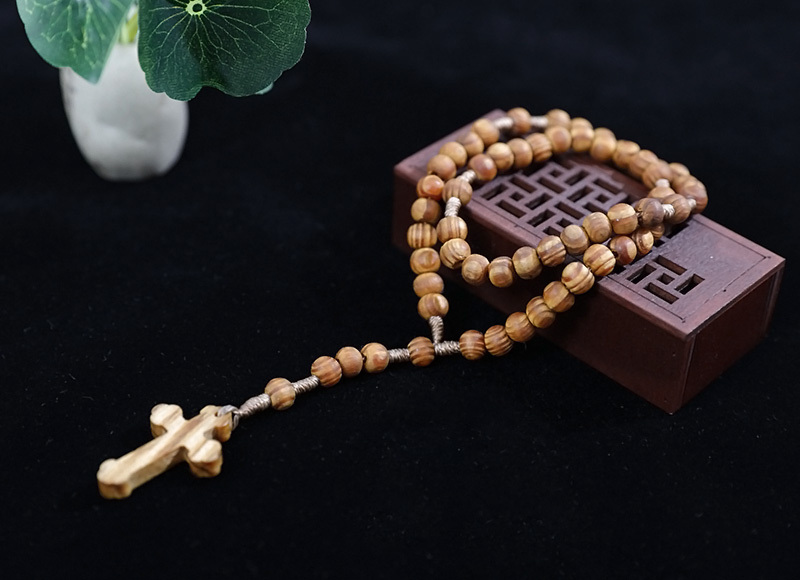 All of our religious rosary comply with international quality standards and are greatly appreciated in a variety of different markets over the world, especially popular in USA, Europe, Asia, so on. 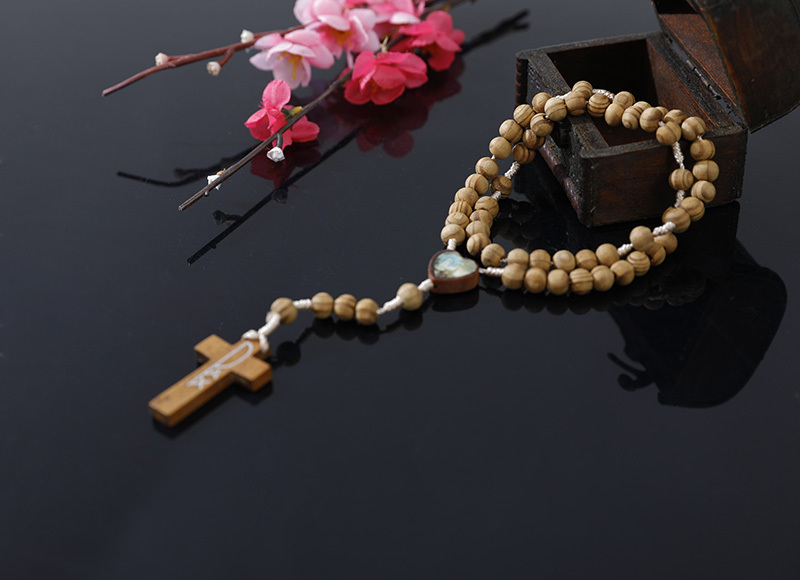 religious products such as rosary, bracelet,catholic rosary beads, crucifix and so on. 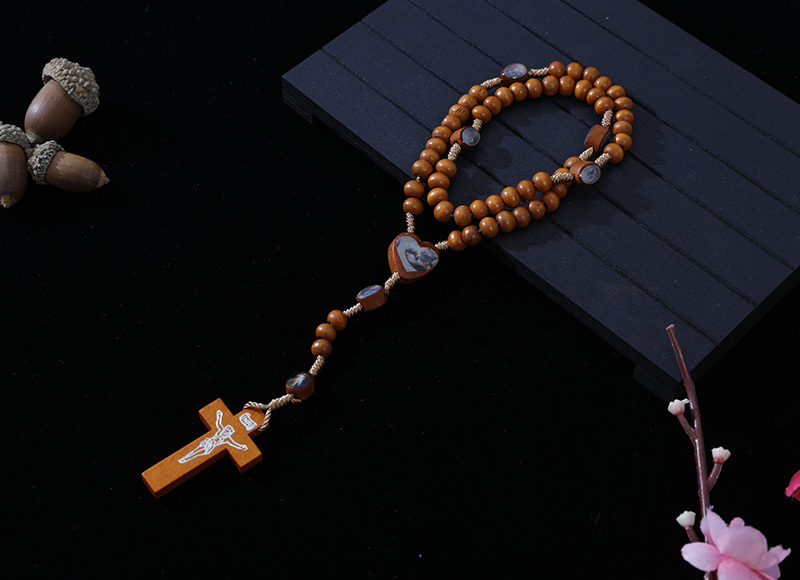 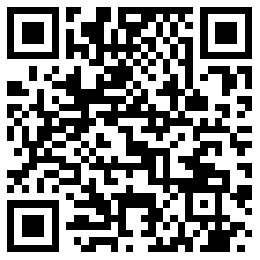 products such as rosary,catholic rosaries, bracelet, crucifix and so on.